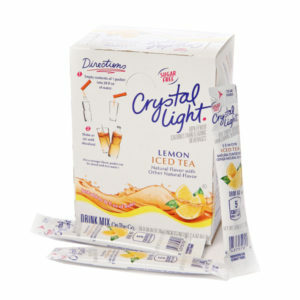 Crystal Light Iced Tea, 30 ct. 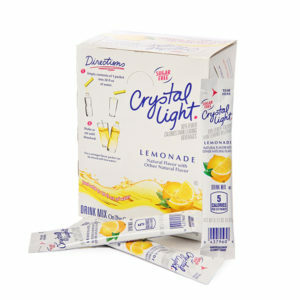 Crystal Light Lemonade, 30 ct. 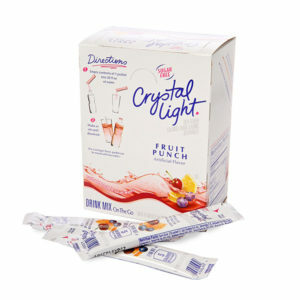 Crystal Light Fruit Punch, 30 ct. 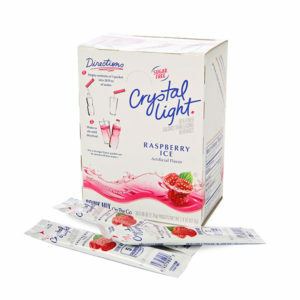 Crystal Light Raspberry Ice, 30 ct. 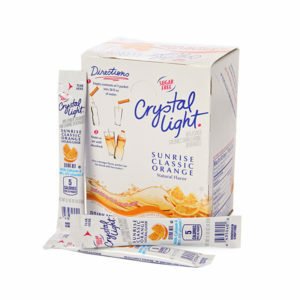 Crystal Light Orange Sunrise, 30 ct. 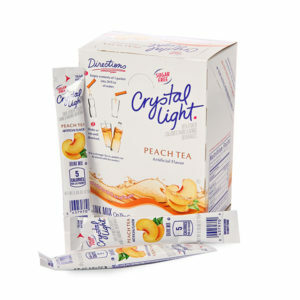 Crystal Light Peach Tea, 30 ct. 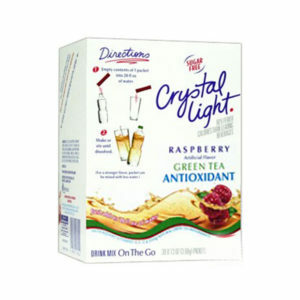 Crystal Light Wild Strawberry, 30 ct.
Raspberry Green Tea, 30 ct.